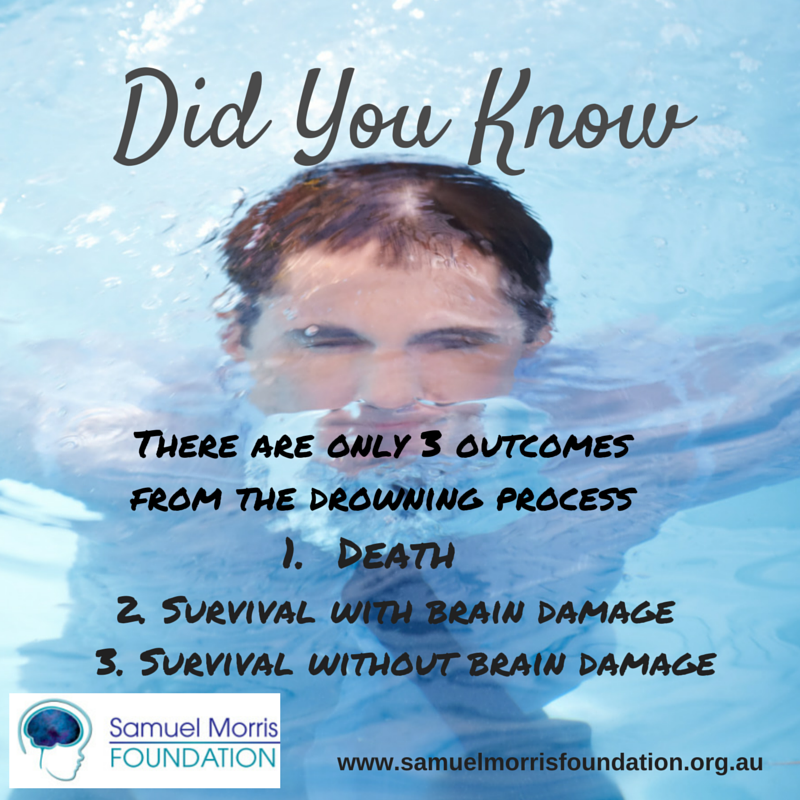 Late yesterday evening ( Just after 8pm, 1 December) a two year old boy was found floating face down in a temporary pool in Airds (western Sydney). After noticing the boy was missing his parents began an immediate search, finding him in the pool and then commencing CPR. The boy was transported to Campbelltown Hospital and then transferred to Sydney Childrens Hospital. 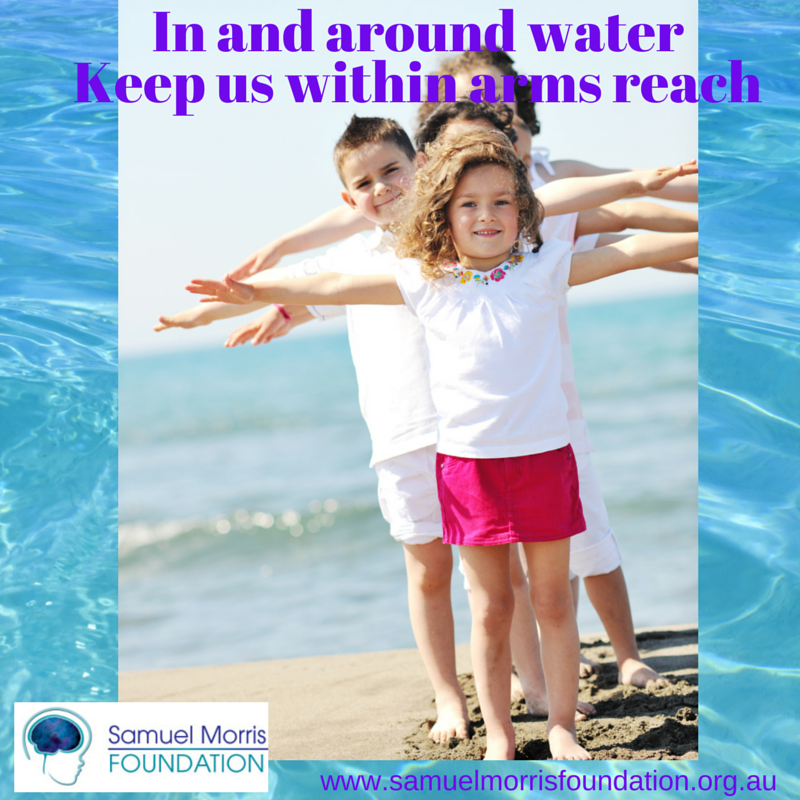 Last year the Sydney Childrens Hospital network (Sydney Childrens Hospital and Childrens Hospital at Westmead) saw the highest number of near drownings on record. 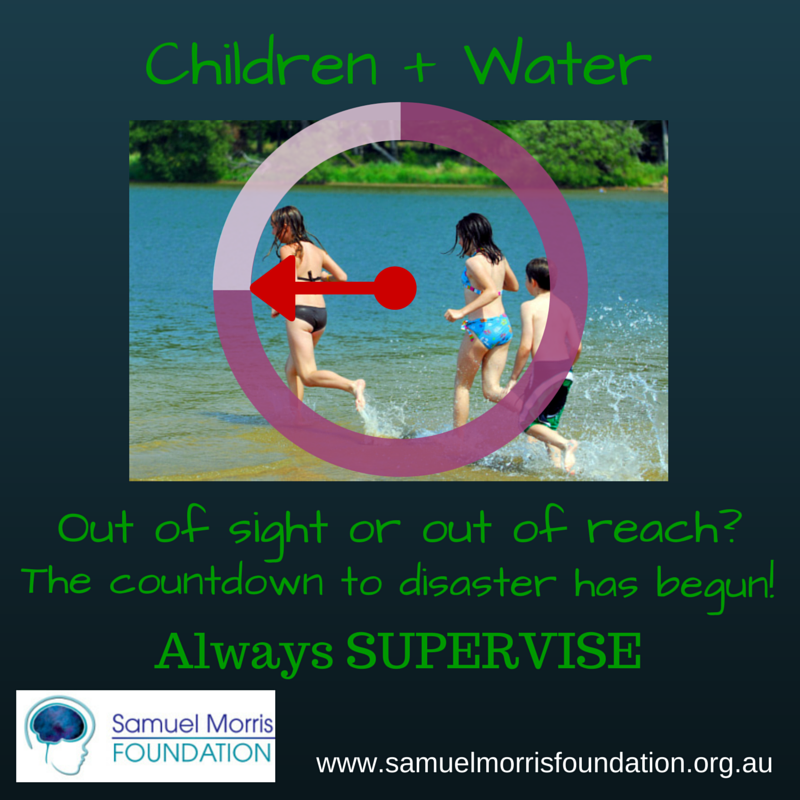 Michael Morris (Samuel Morris Foundation Managing Director) said “ people do not realise that for every drowning death up to six children are admitted to hospital following near drowning incidents and almost one quarter of these children will be left with a brain injury that results in disabilities for life. 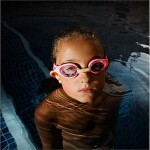 “Many people do not realize that these pools require fencing in the same way as larger in-ground pools, and that they pose a significant risk of toddler drownings. Attached to this release is a Community Safety Announcement regarding the campaign for raising awareness about this issue. What we need is a good Police Task Force to investigate these deaths not just put down to tragic accident. 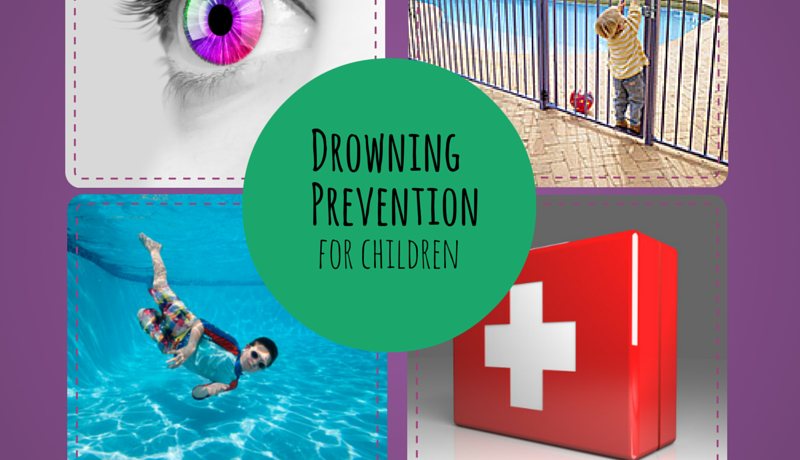 Every death by drowning is subject to a police investigation and report to the coroner. Many coroners have made recommendations regarding changes to the law that have been proven to work. 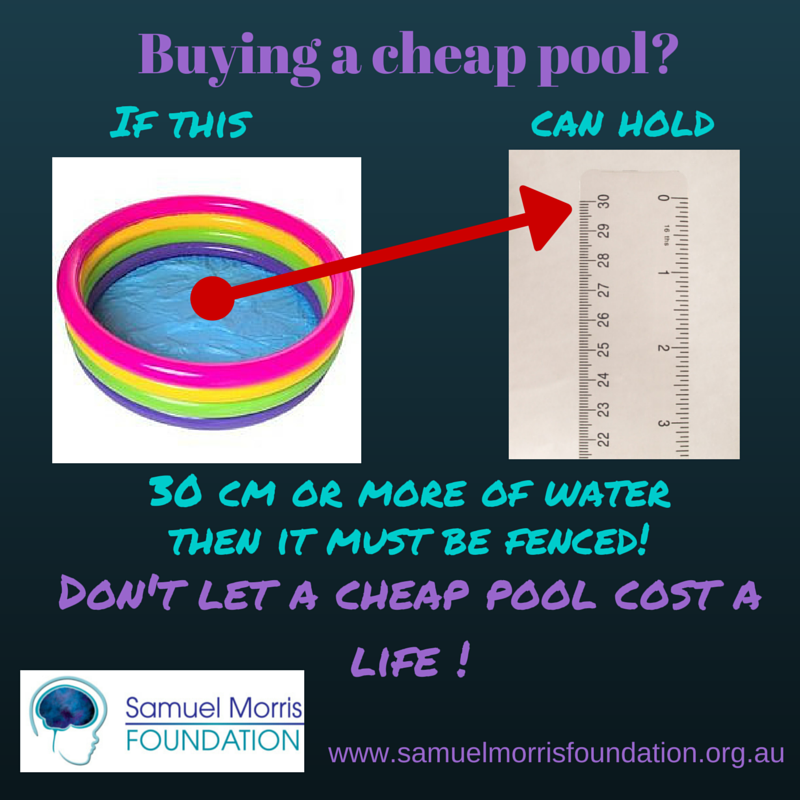 Sadly governments have not responded to the recommendations and Australia is left with a different set of pool fencing laws in every state. 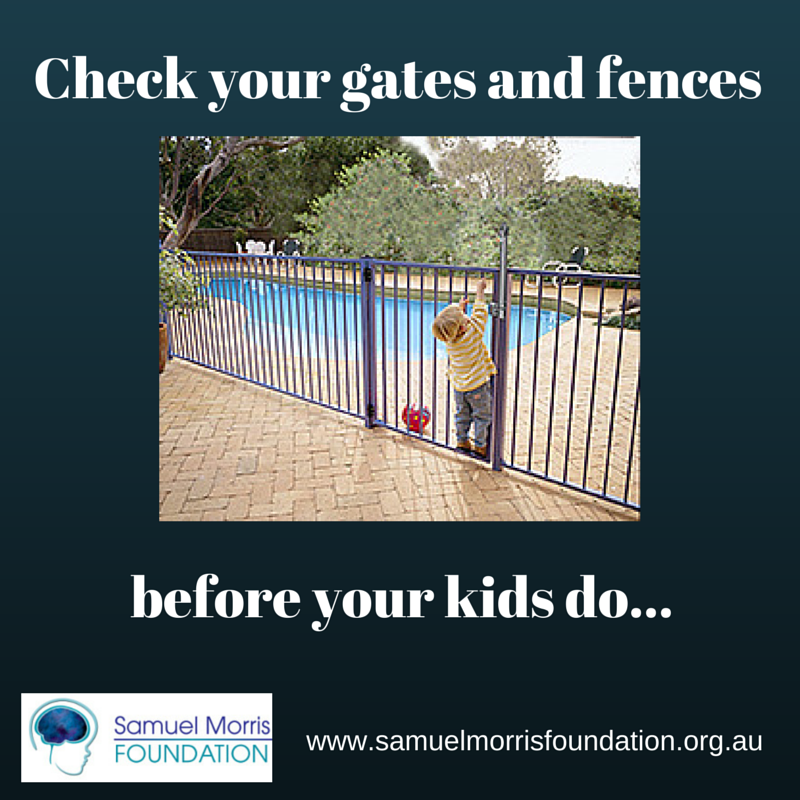 What we need is a nationally consistent set of of pool fencing laws that include ongoing periodic mandatory inspections. 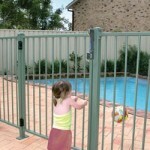 Western Australia has shown that an inspection program doubles compliance with pool fencing laws and halves the toddler drowning rate. 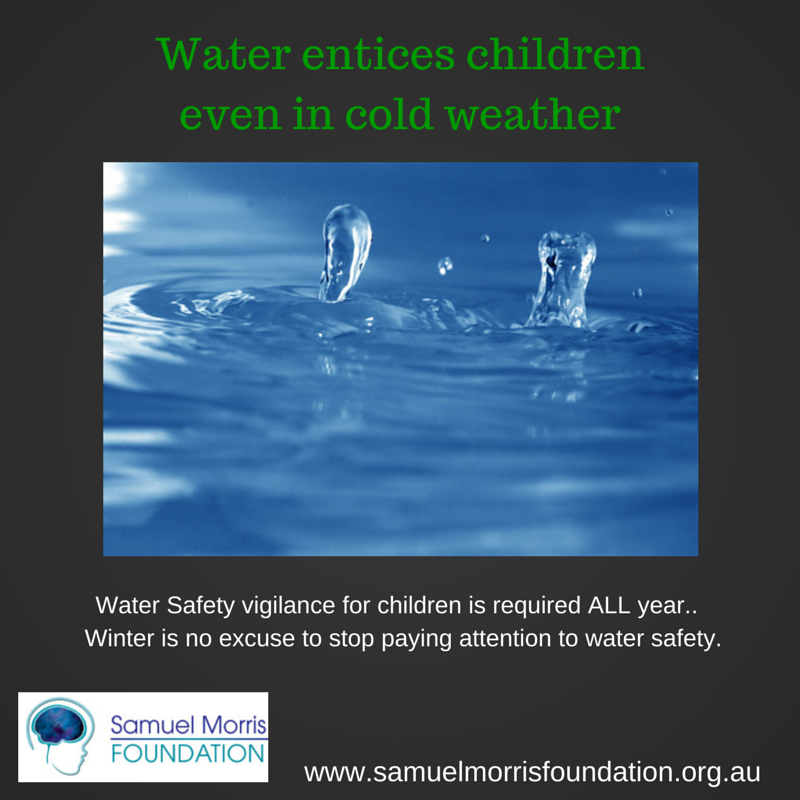 All of this needs to be combined with ongoing public education to promote water safety awareness. 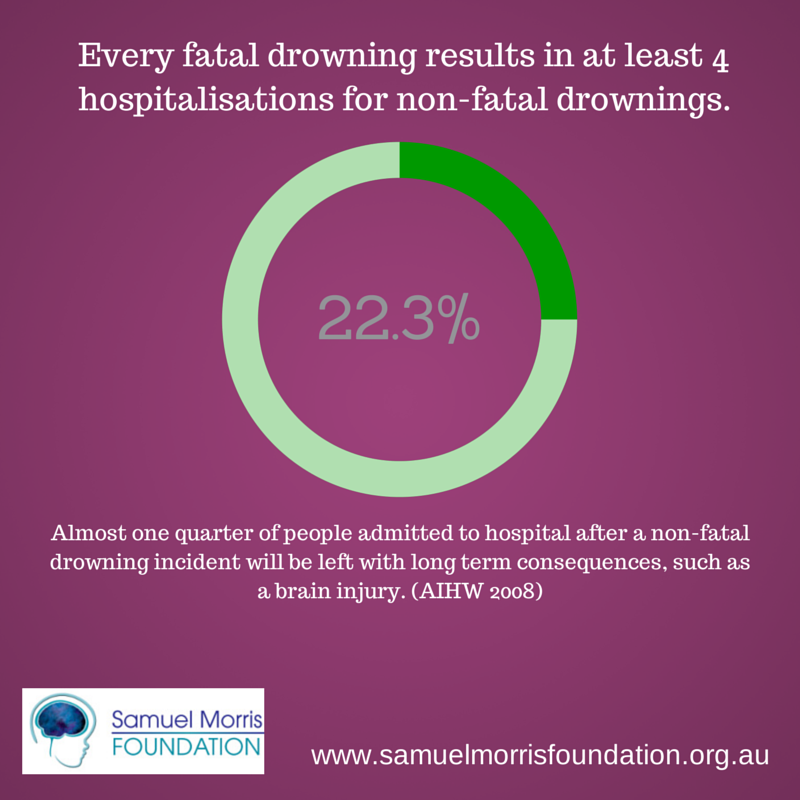 If you are disgusted by the deaths and disabilities from drownings then PLEASE write to your local member of parliament and your premier and ask them why they have not acted and urge them to do so!